JAMM students develop their roles as citizens by entering into the community and bringing live music to a host of venues. Some of these performances include "informances", which are meant to inform JAMM parents and teachers of all the students have accomplished in each 7-week session. Please enjoy the informance playlists and the videos of other performances in the community, found below! 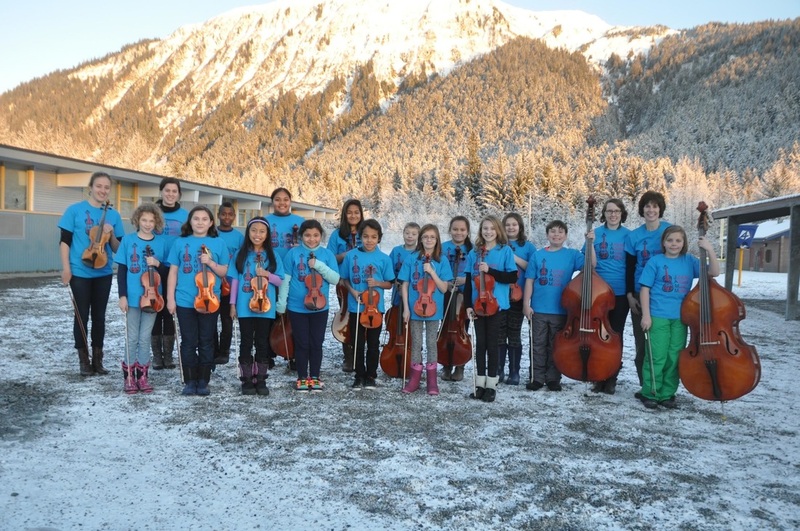 And please visit our YouTube channel, Juneau, Alaska Music Matters! Check out the YouTube playlist of the informance from May 2016. 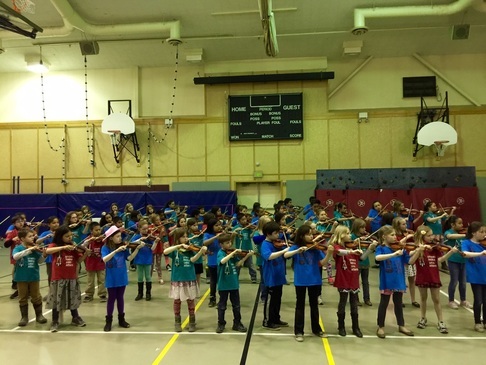 This was our final informance of the year, featuring "Ode to Joy" with the melody and bass line, harmony and countermelody, "Old Joe Clark", The Alaska State Flag Song, and a special surprise performance of the Stars Wars theme song! 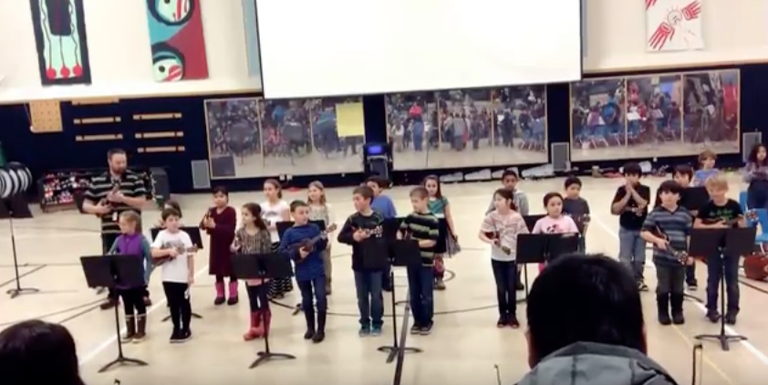 Check out the YouTube playlist of the first annual Barn Dance, with music provided by JAMM students from all three schools: Glacier Valley, Riverbend, and Auke Bay Elementary! Songs include "Tennessee Waltz", "Cripple Creek", and "Alabama Gal". Check out the YouTube playlist of the informance from January 2016. Videos include performances of "Simple Gifts" and its partner song, "Going Home", "Can-Can", and our school song, The Glacier Valley Song! 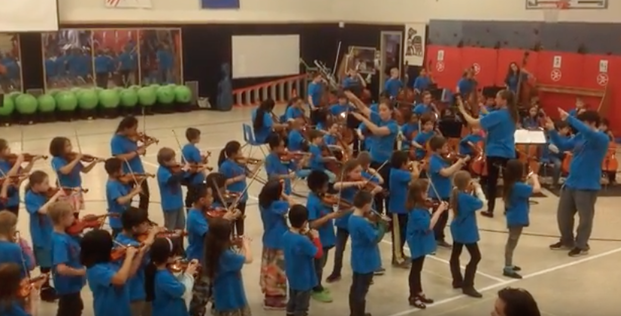 Check out the YouTube playlist of the JAMM improvisation class fourth and fifth graders participated in this Winter. Students learned the basic guidelines for improvisation and learned how to draw inspiration from the environment around them.